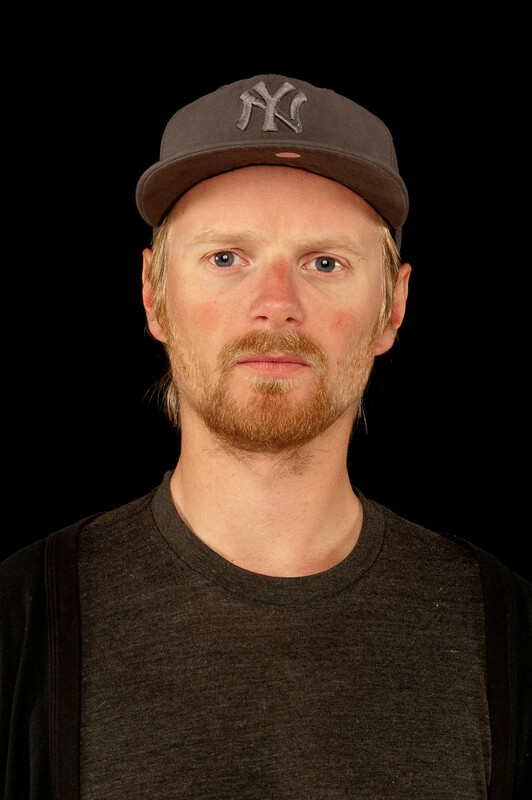 Former World Champion Sven Boekhorst founded SB Events back in 2006. 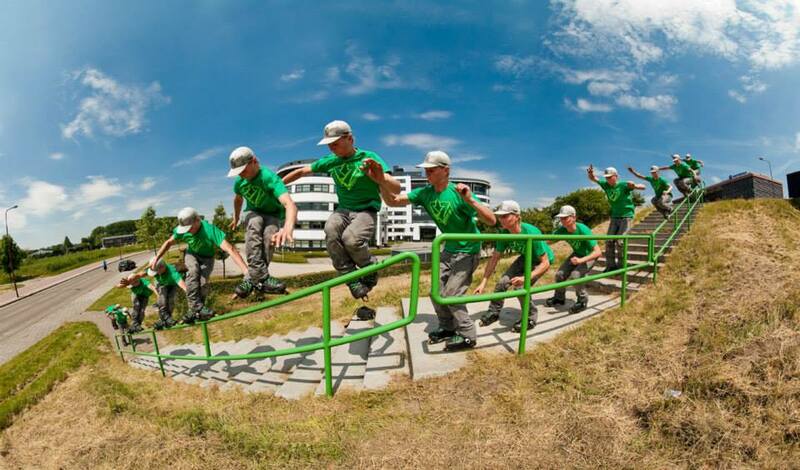 He started skating early in the 90’s in Den Bosch, Netherlands. 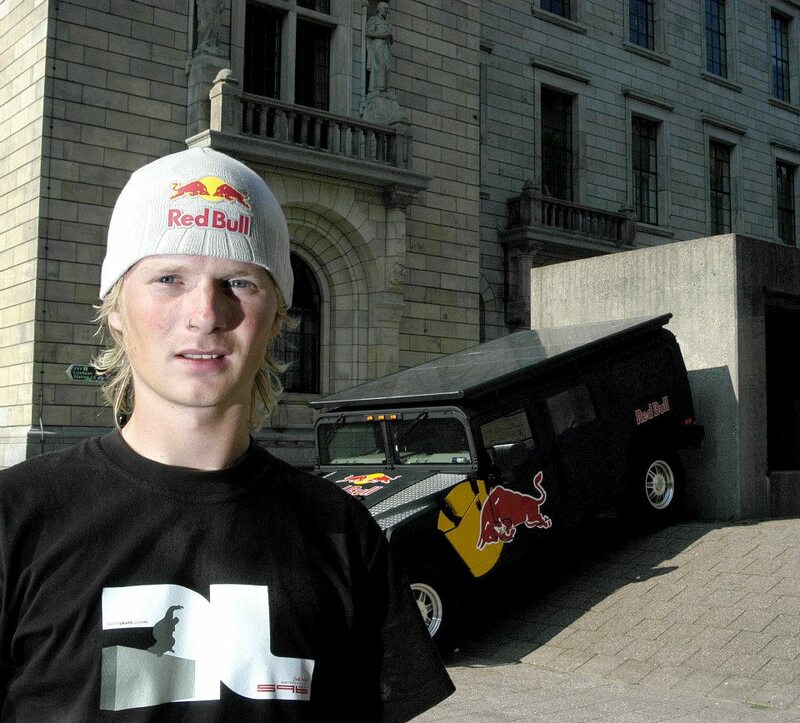 Sven won every contest in 2000, including the Triple Crown (winning World Championships, X-Games and Gravity Games). 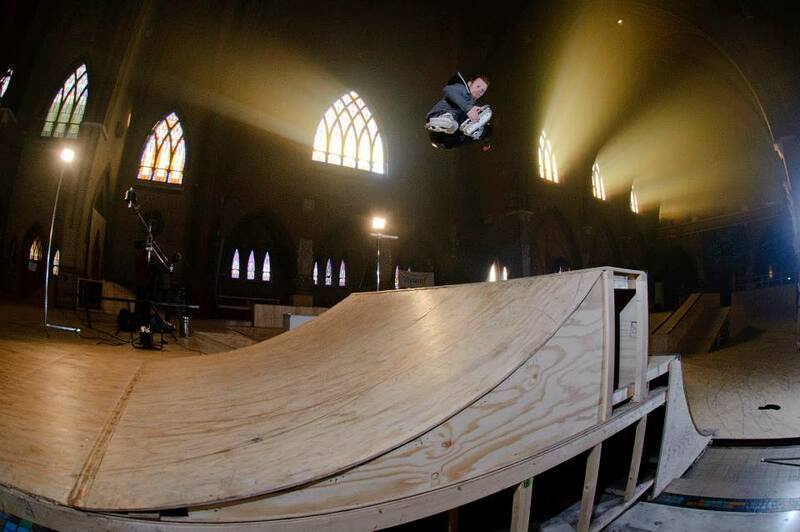 While skating as a professional skater he got a character in the Aggressive Inline video game. 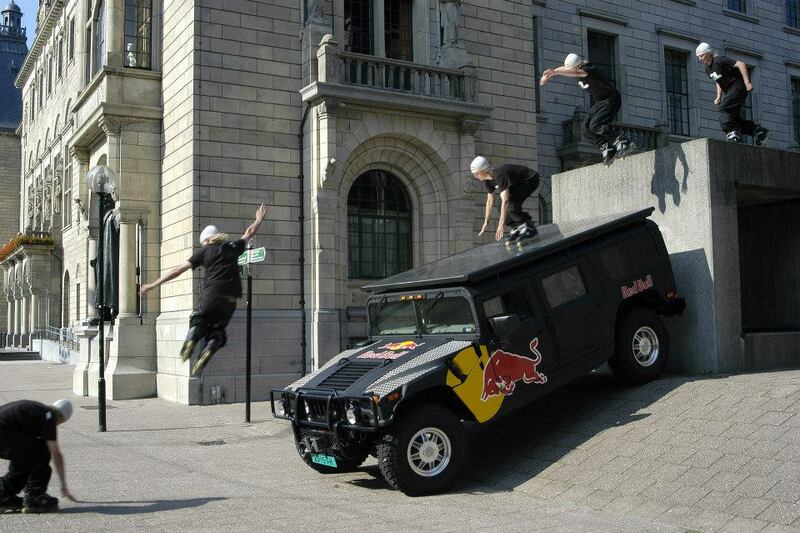 He was also invited to perform in a big show on Broadway, NYC for 3 weeks along with a theatre group from Amsterdam and got his own Rollerblade pro model “Sven Boekhorst’ skate. 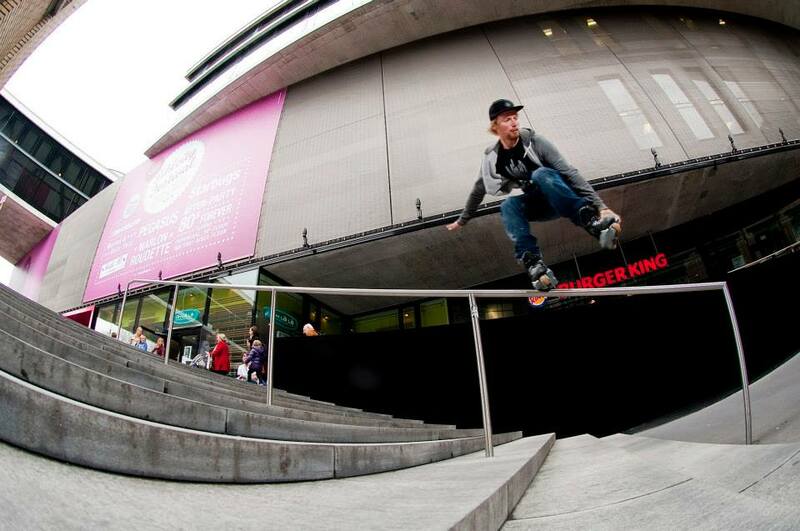 After all the experiences he gained as a professional skater, Sven decided to move his career to the next level by founding SB Events, a company that provides professional skating shows for all sorts of events that adjust in every occasion. In addition, SB Events are also organizing their own events and take care of their own production. SB Events can also be used for total video coverage of an event. At this moment my main focus is to accomplish the video project Cityhopper World 3. On which we start working the beginning of the year and which should be finished within the next couple of months. Besides that I’m looking to find a way to keep active within the inline scene also if I’m not able to roll and a professional level. Till now that’s working pretty good. 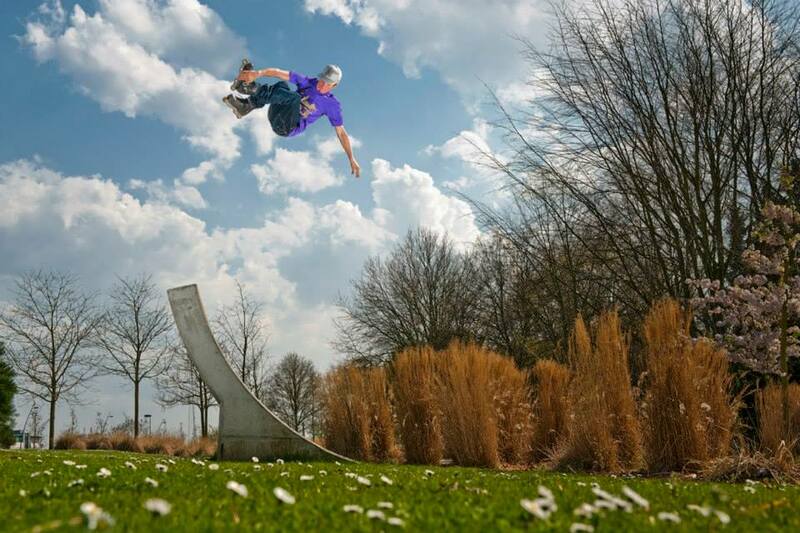 Winning the X-Games, Gravity Games and World Championships in 1 year (2000), Character in computer game “aggressive inline” , 3 weeks doing a theatre show on Broadway NYC, getting my own pro model inline skate from Rollerblade and finishing Cityhopper NL and Cityhopper Europe. The feeling of having a good session with friends and pushing yourself to do stuff you did not think you were able to do. That’s a great feeling. And of course the whole vibe around it. The best excuses to still play outside like little children. At this moment in my local outdoor park, 5minutes from my house. I guess the most important is to still have fun in what you’re doing. 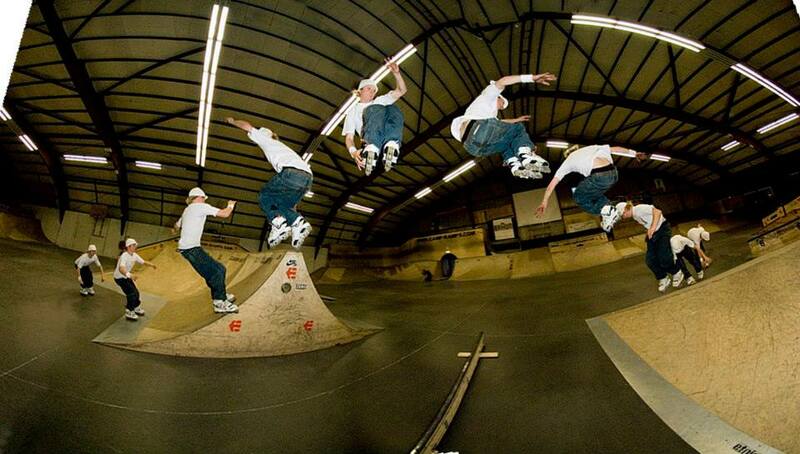 You don’t’ work when you feel tired and you force yourself to go the skatepark to practice new tricks. Most of the time you will take a nasty slam or it just doesn’t’ work. The possibility of slamming during your run. I guess my parents hahaha…..They supported me so much with everything I did. Bringing me to contest when I was younger, picking me up at the airport every single time and helping me with difficult decisions when I was younger. Like stopping with school. Always try to have fun while you doing it.